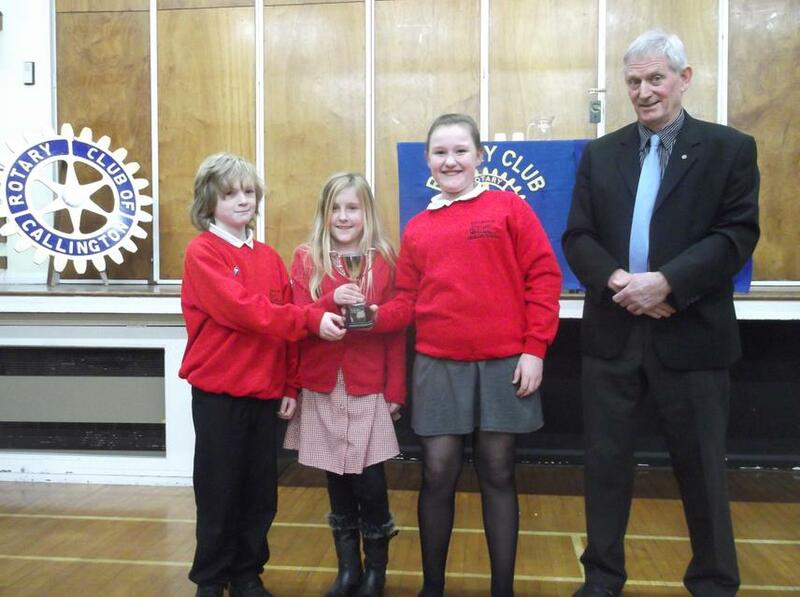 Callington Primary School entered two teams into this year's Youth Speaks competition. Elizabeth, Lowenna and Tamsin spoke confidently upon an interesting issue of their choice: Graffiti - Art or Vandalism? whilst Siân, Jem and Joanna discussed 'Are we losing the art of conversation?' with enthusiasm. Both teams engaged the audience and represented the school brilliantly against 8 other teams. 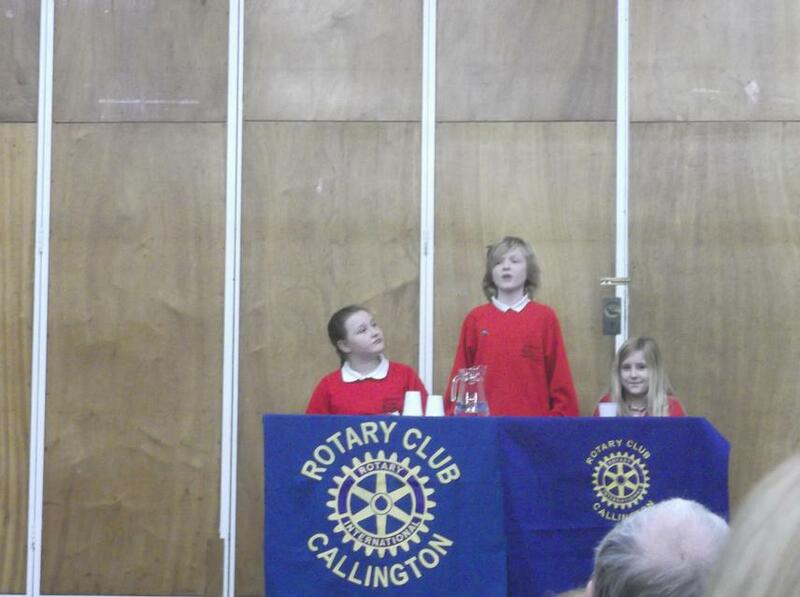 After great deliberation, the judges announced that Siân, Jem and Joanna were the winners of the junior local event. 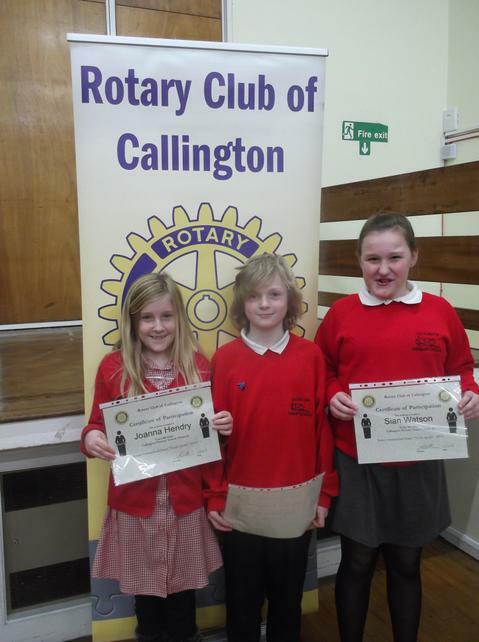 They will attend the area finals at Callington Community College on 11/02/15. Good Luck!